Vroom, vroom! 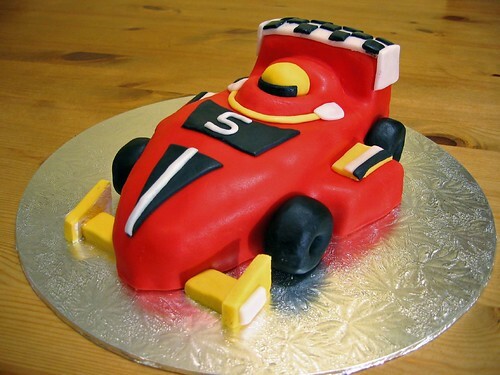 The racing car is a great cake for boys of any age… From £65. Vrooooooom Vroooooom. this cake has Va Va Voom.